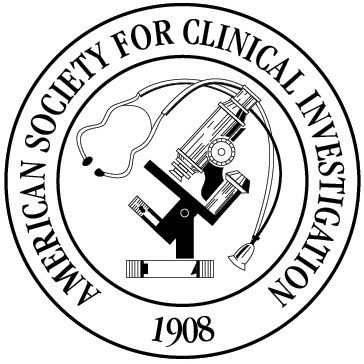 The Active segment of the ASCI membership recently voted on candidates for Council vacancies, on nominees recommended for election this year to the Society, and on a change to the organization’s bylaws. The results were recently audited and confirmed. Vice President: Kieren Marr, MD, Associate Vice-Chair of Medicine for Innovation at Johns Hopkins. She was elected in 2009. Secretary-Treasurer Elect: Hossein Ardehali, MD, PhD, Professor of Medicine-Cardiology and Professor of Pharmacology, Northwestern Medicine. He was elected in 2012. Councilor: Andrew P. Fontenot, MD, Henry N. Claman Professor of Medicine, University of Colorado Denver. He was elected in 2009. The Council received 160 membership nominations for 2016 and recommended 74 nominees for election; the recommendation was approved. Those being inducted at the ASCI Dinner and New Member Induction Ceremony on April 15, 2016, are listed below.